I noticed I had sore thumbs, I was constantly refreshing my feeds and my wife actually grabbed my phone at breakfast and yelled at me for being on Twitter. Am I addicted to social media or just bored? According to Statistica, daily social media usage of global Internet users amounted to 135 minutes in 2017 , up from 126 daily minutes in the previous year. Research isn’t conclusive as to whether social media addiction is even real. 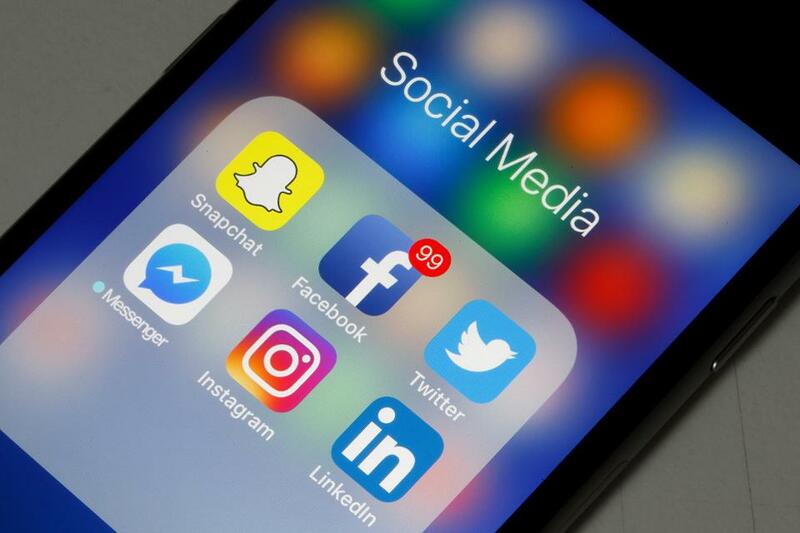 A 2012 study from The University Of Singapore found that the transition from normal to problematic social media usage occurs when it’s used to relieve stress, loneliness and depression. For those users, social media provides continuous rewards (likes, shares, retweets, comments, etc.) that cause the user to engage more and more, eventually leading to many problems, including: depression, work issues, and personal conflicts. So how do we know when it's too much? The current version of the DSM-5 (the manual that physicians use to diagnose mental disorders) does not recognize social media addiction, so without a formal set of criteria we’re left with quizzes. I am guilty of every one of these, so I decided to dig deeper; I’d monitor my activity to see how much time I actually spent on social media. There are a ton of trackers out there, but the one I really liked was the In Moment app. It tracks your daily social media usage by platform. It will also let you set a limit on your social media usage, and block you if you go over it. Remove Apps: I had a Facebook app on my phone and would check it all the time. But I hate Facebook. I deleted the app and now only check it on my laptop once a week. Turn Off Notifications: If you have a decent social media following, you will literally have new notifications every five minutes. Turn them off and you will check your phone less. Place Your Phone Out Of Reach: It sounds silly, but try keeping your phone in your glove compartment when you’re driving. Or put it in another room when you’re watching TV. Set Limits: This is almost impossible without an app. You can limit yourself an hour a day, but are you really going to time yourself every time you open Instagram? Try out one of the many social media trackers and set some time limits for yourself. Prioritize: I find that I check my phone a lot when I’m procrastinating. Focus on what you’re trying to do, and reward yourself with a social media break, when you’re done. After using the tracker for a week, I found out that I averaged about 90 minutes a day on social media, well below the average. So, I'm going to keep checking my phone in the morning and taking it with me to the bathroom. I swear I don't have a problem.